You name it, we can paint it! 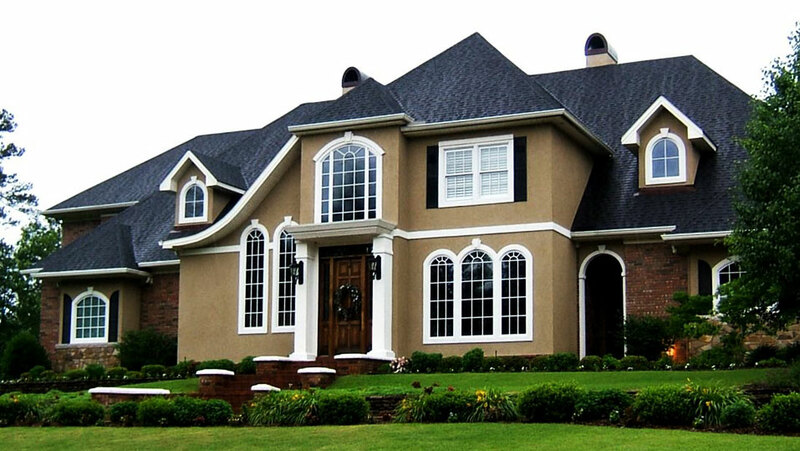 JM Painting specializes in interior and exterior painting of residential and commercial properties in the Sacramento area. Thorough preparation and premium products are the cornerstone to any quality job, and you always get both with us. 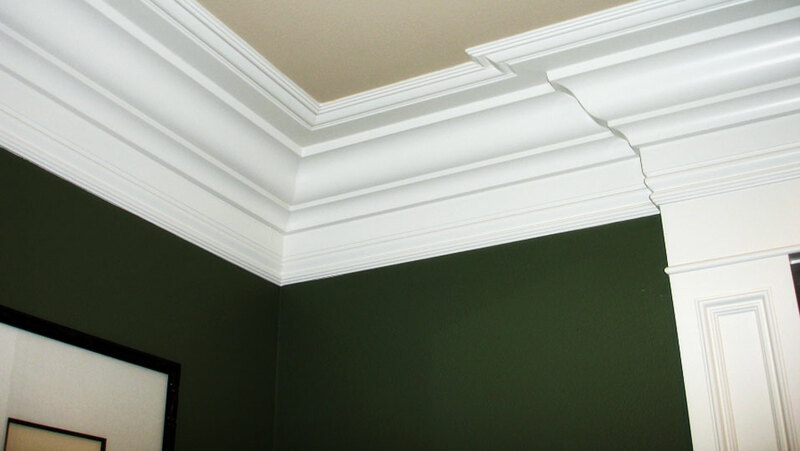 We have spent decades refining our techniques and products we use so that we are truly able to offer you the very highest quality painting service around. We only offer services which we are true masters of. JM Painting has been in business since 1980, meaning we have decades of experience under out belt. We are able to accomplish projects ourselves where otherwise, several different contractors may be needed. This saves time, money and hassle for you. Very few painters have the expertise in other trades that we have. Certainly, very few other tradespersons have expertise in painting. 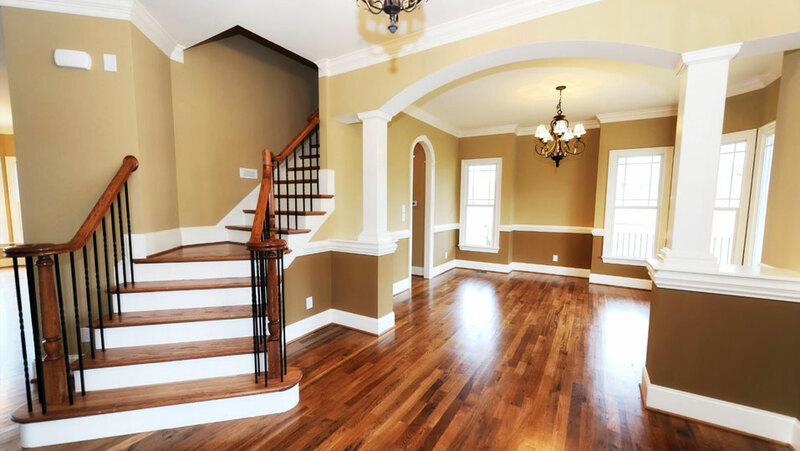 JM Painting is your one stop shop for meticulous painting, wood working and more!